The award-winning collection from SkinMedica includes a complete range of solutions for the skin. 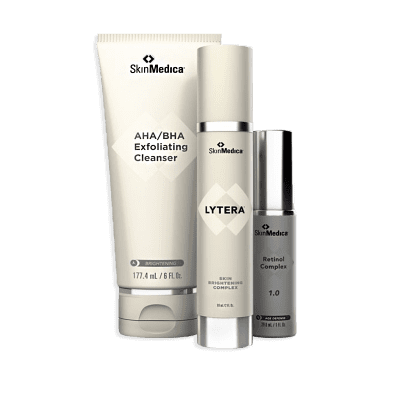 You can easily put together a full daily regimen for both day and night with the wide selection of products offered by this cosmeceutical skin care brand. From cleansers to toners to moisturizers to sun protection, the lineup includes all of the essentials that are needed to promote skin health on a daily basis, and all of the formulas are as effective at meeting the needs of the tissue as they are at addressing imperfections.